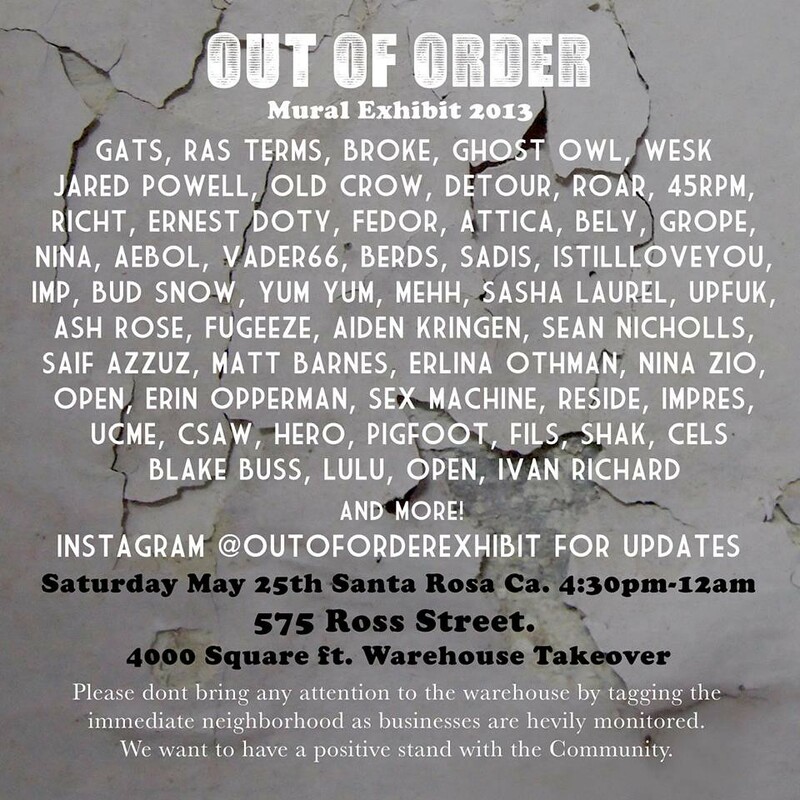 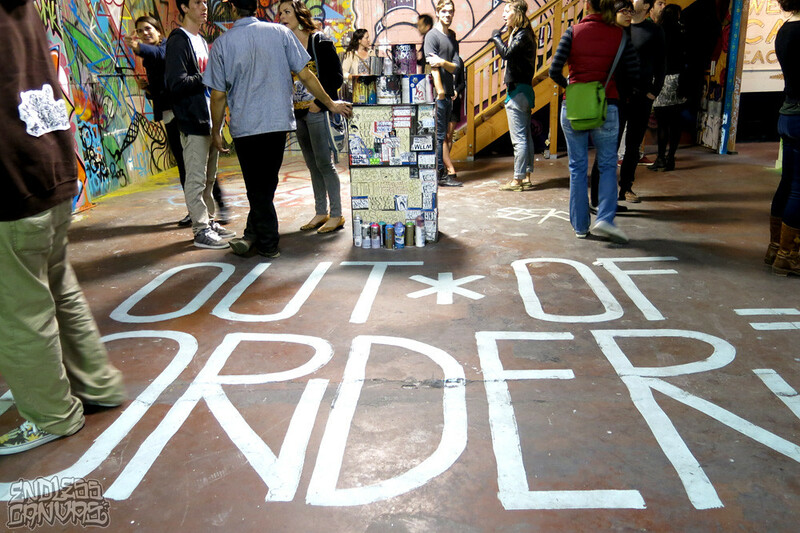 This weekend we took a trip to view the “OUT OF ORDER” art exhibition that took place in Santa Rosa, CA. 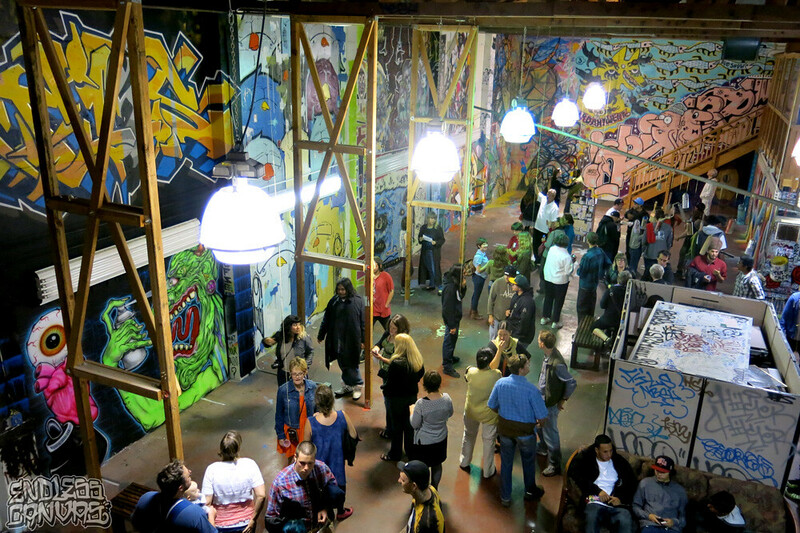 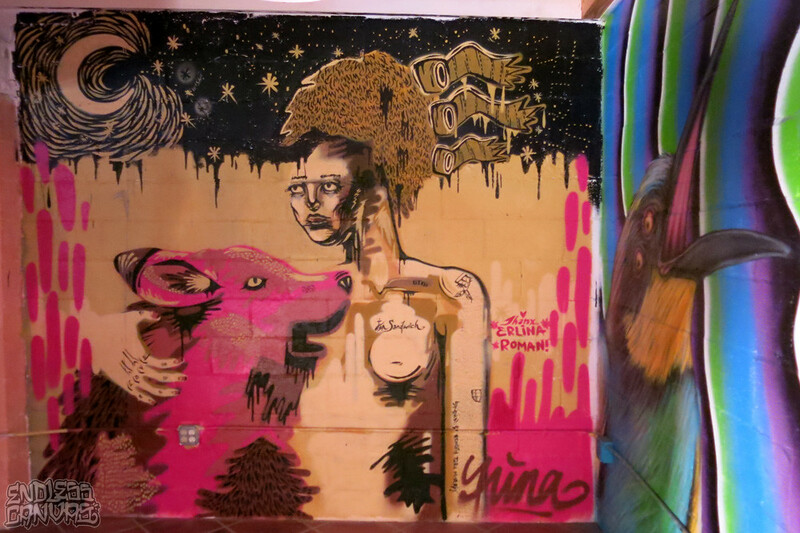 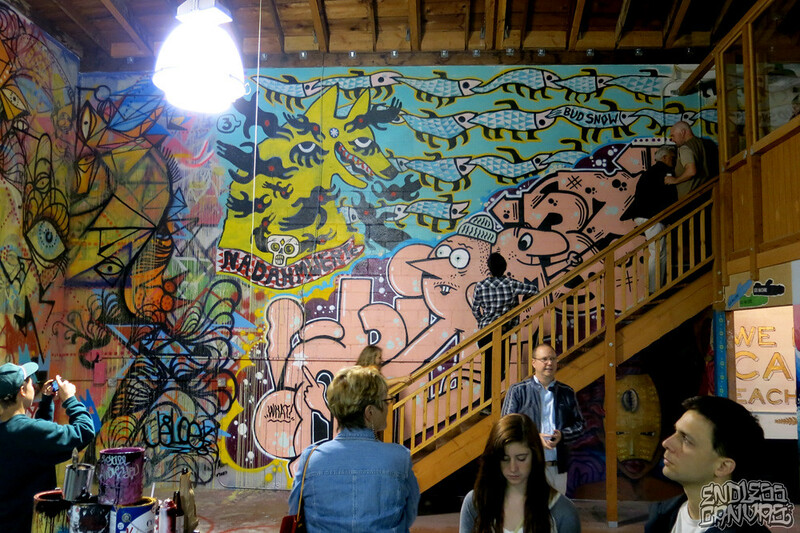 The interior of a warehouse was taken over by an eclectic group of Bay Area graffiti and street art artists. 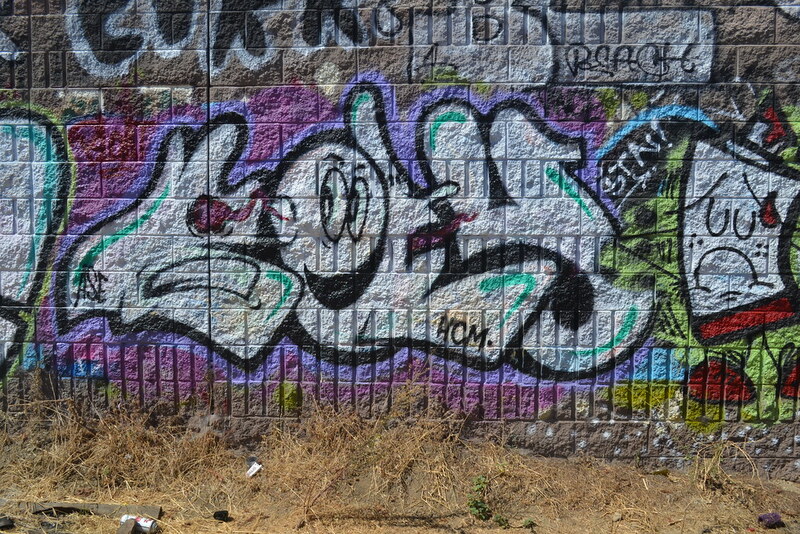 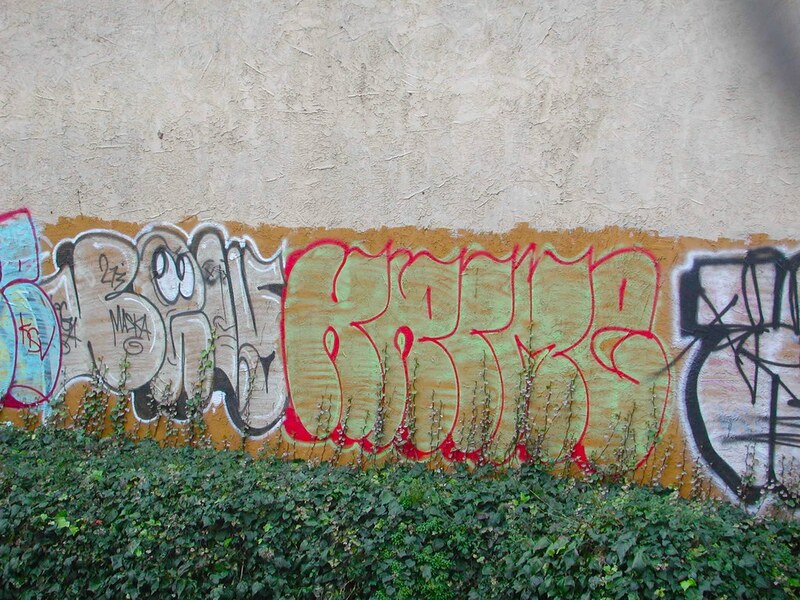 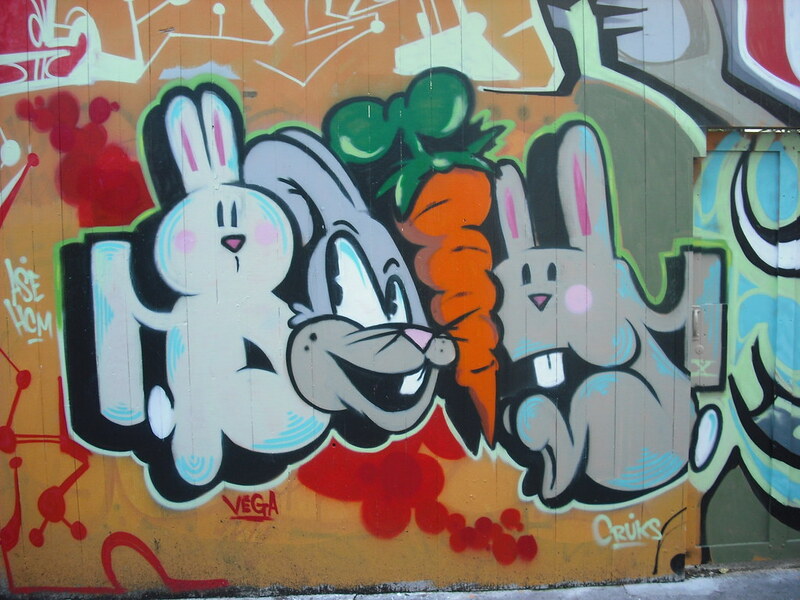 Bely Graffiti spotted in the East Bay, California.